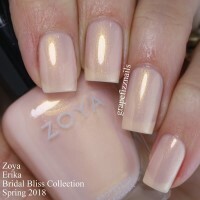 Erika by Zoya can be best described as a soft, girly pale baby pink with lots of fine gold shimmer. A work appropriate soft pink with a shimmery twist. Erika is a semi-opaque glossy light pink with subtle gold shimmer. 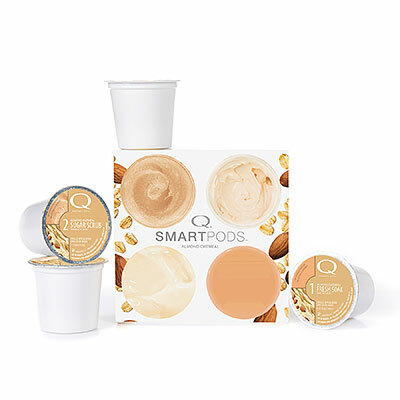 It`s the perfect bright neutral for Summer. It just makes my nails look clean and feminine, but not bare. 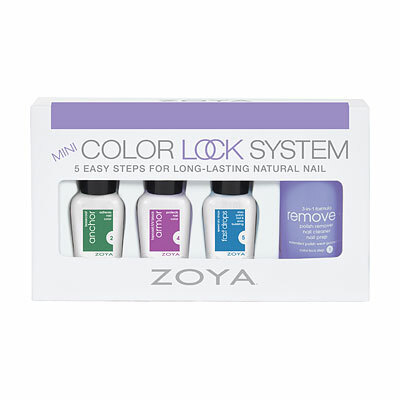 It`s my warm weather alternative to dusty pink-mauves of Fall and Winter. 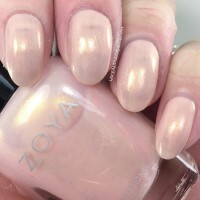 Zoya Nail Polish | ErikaTakes 3-4 coats, but nice result! I love this color and have already gotten compliments on it. It`s a very bright pink with a very subtle shimmer. 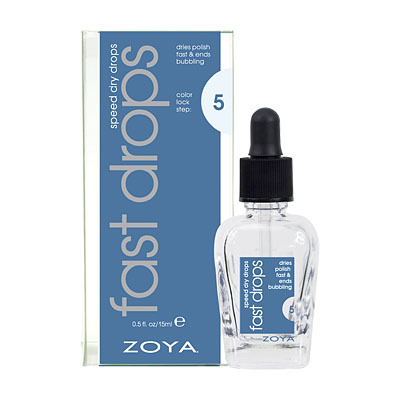 It takes 3 coats before it starts to become opaque, and 4 to reach the full desired effect. 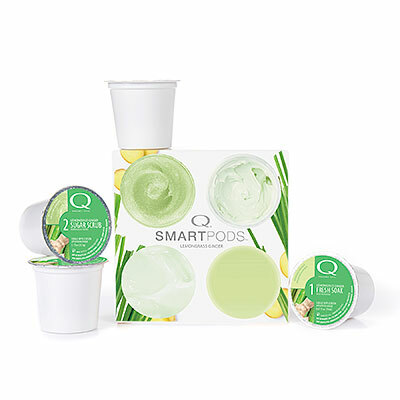 That`s a lot of time spent on your nails, and in the end the polish stacks up on your nail. I like this color a great deal, but I`m still surprised it takes so many coats. This is everything I wanted and more. Lovely, neutral, yet so perfectly gold shiny. Not too gold that it doesn`t look good on my cool toned skin. Love it! Erika is such a beautiful, soft pink with subtle yet eye-catching gold glitter. It goes on rather sheer though, and since I prefer more opaque polishes, I end up applying 4 coats at which point it unfortunately likes to peel a bit. 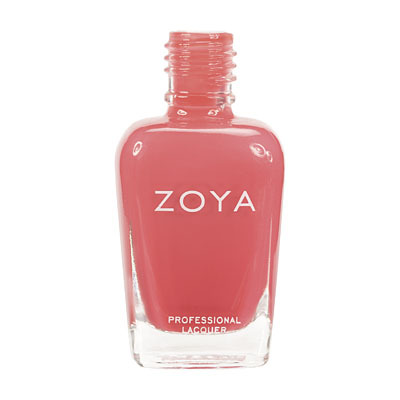 Zoya Nail Polish | ErikaThe PERFECT pink!! This is the perfect pink with a gold shimmer. It is beautiful and subdued at the same time! LOVE it!